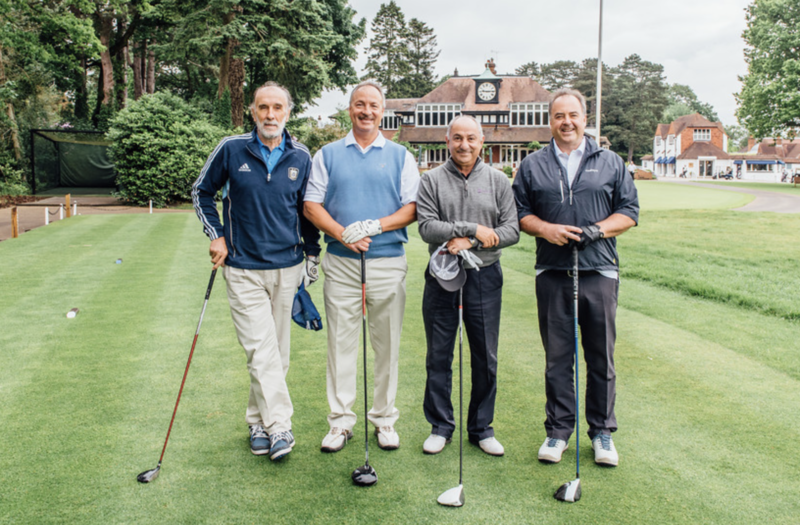 This unique golf match includes breakfast and lunch at the famous Sunningdale Golf Club and you and a guest will play against the Spurs Legends for 18 holes over Sunningdale’s Old Course. In 2017 the Legends included players such as Ossie Ardiles, Ricky Villa, Teddy Sheringham, Glenn Hoddle, Paul Miller, Graham Roberts and John Pratt. The Spurs Legends were also joined by Amateur Champion Gordon Sherry and Sky Sports golf Pundit Simon Holmes. This is a highly sought after match in the Spurs golf calendar and a must-do for any Spurs fan.